A new EU directive highlights the high electricity generation cost in remote areas located throughout Europe, including, but not limited to, islands, alpine areas, and small villages. Although some of these areas possess the capacity to support renewable energy systems, their isolation lead to the use of fossil fuel-depended combustion plants, which greatly increase both the environmental and logistical cost of energy production in those areas. SolarBotanic, the swiftly-growing, UK-based green-energy technology firm whose "radical innovation provides the opportunity for a never-before-seen degree of energy autonomy, all the while significantly reducing cost, both financially and in terms of environmental impact," has, together with Brunel, the renowned Research and Engineering University in London, created a renewable energy source to specifically resolve the issue of replacing the present, taxing energy production systems located in isolated areas. The company's hybrid energy system relies on the principle of producing energy through photovoltaic material and an exclusively designed mechanically strong turbine, and then saving that energy in Regenerative Hydrogen Fuel Cells (RHFC) - a system exhibiting immense potential for environmentally-friendly energy conservation. Commenting on the company's system prospect, while emphasizing the significance of using renewable energy sources to power cell phone towers, the company's media representative stated that "Telecom base stations in remote areas have to operate with an unreliable power grid, or even without a grid at all. Currently, off-grid stations are mostly powered by diesel generators. 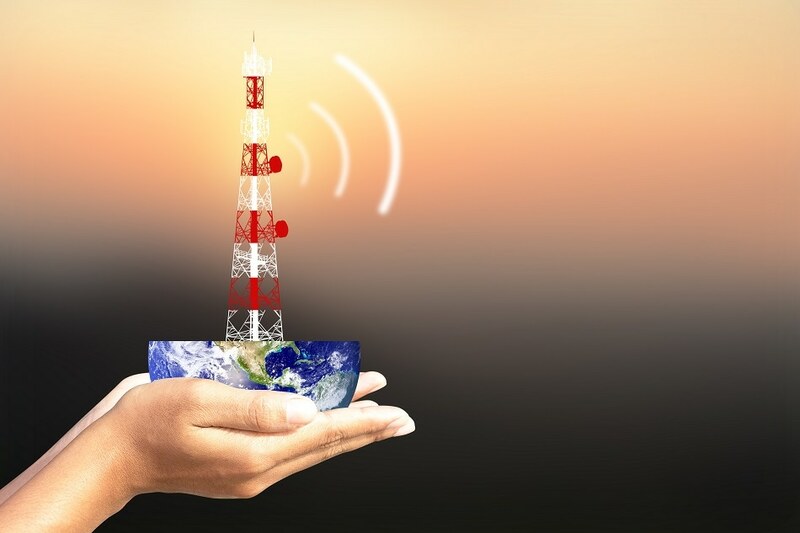 Most telecom infrastructure companies are looking for alternatives to avoid the high investment, high maintenance and fuel costs. RHFC systems are the answer." He added "The energy capacity and power capacity of a RHFC can be configured independently. Storing energy in hydrogen cells provides flexibility, and a dramatically higher energy density than any other energy storage medium, using cell phone towers as a microgrid energy source is the Internet of Energy (IoE)." By insuring against the absence of sun or wind for up to ten days, and by eliminating the need for a battery backup, SolarBotanic's system boosts substantial energy and cost savings; a long life span of more than 15 years; better energy system reliability and security in comparison to diesel systems; as well as a natural design, which flawlessly merges with natural surroundings.